If you have teens then you know that cruising with teenagers takes on a whole new level of anticipation. Do I Book Direct Or Through A Travel Agent? As our little darlings start to hit teendom they have their own ideas of how they like to travel. Or more to the point they know what they don’t want to do! All of a sudden they have opinions on locations, holiday types, holiday clothes, you name it they have an opinion on it! 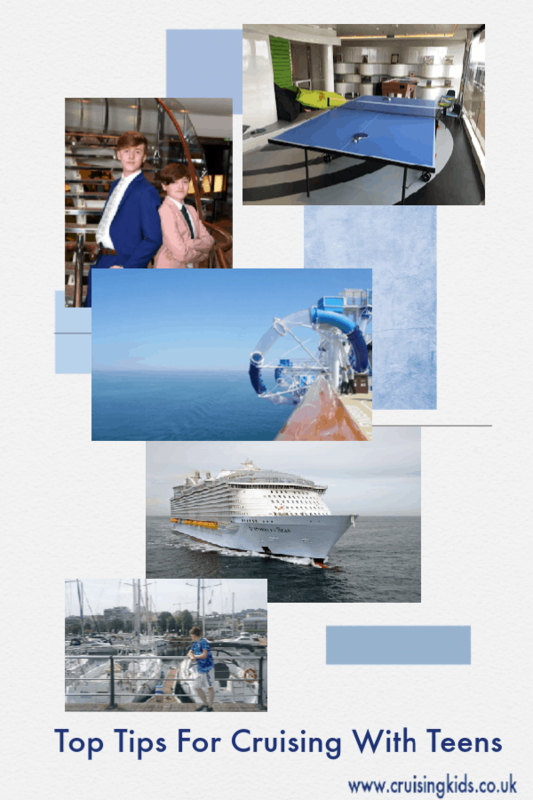 As a seasoned veteran in this topic I wanted to share my Top Ten Tips For Cruising With Teens. You see having teens with opinions is not a negative thing, we want our kids to grow up well-balanced and able to make decisions and if you follow these tips for booking a cruise with teens you will be half way to a harmonious family cruise where everyone is happy. Research your cruise line together as a family, make a list of activities that are important to you all. Are your teens sporty? 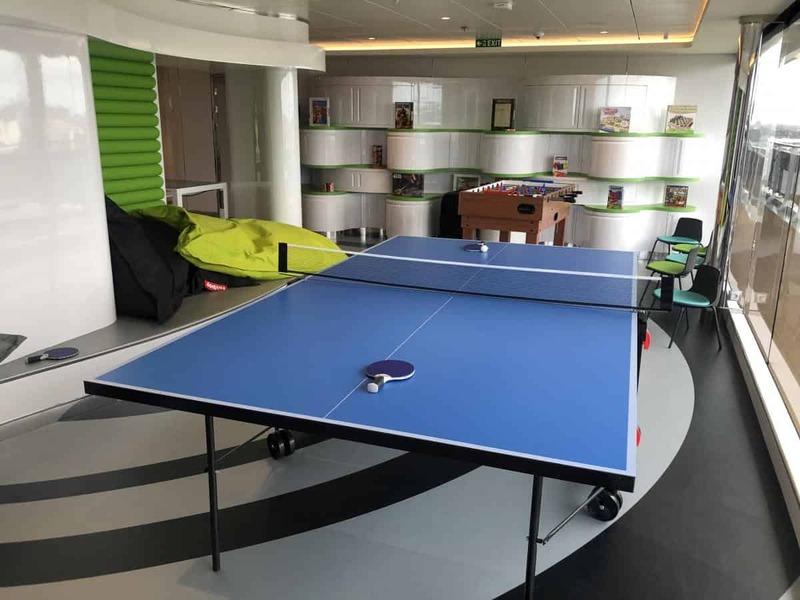 This has a huge bearing when cruising with teens, cruise lines such a Royal Caribbean, MSC or NCL may be better as they offer sports facilities such as rock climbing and go carting. It’s important to ensure there is enough going on to keep teens entertained and prevent those boredom moments. However exciting the ship may be, port days are also another factor. Once you have researched and have a short list of ships you are happy with, let the family be involved in the final decision. If teens are buying into the whole booking process, give them a little ownership of the decision. You cannot moan about a trip you helped book can you? In my experience teens never want to get off the ship. 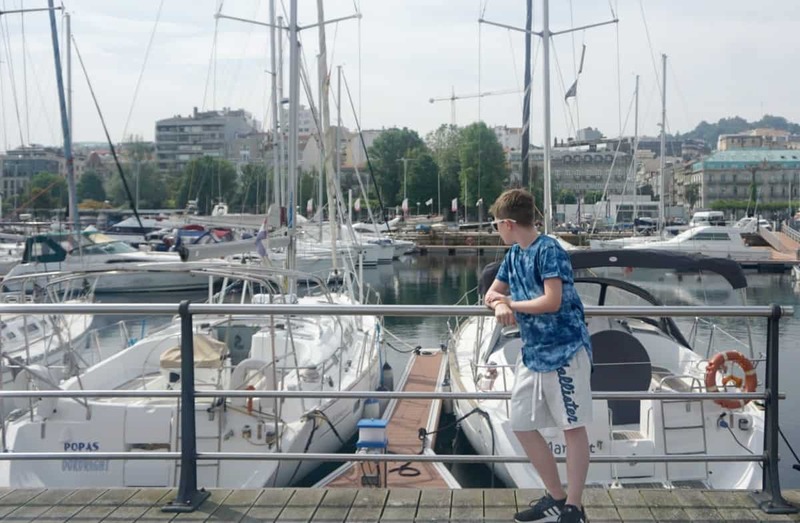 To combat this, (one of my top family cruise tips) on our last cruise on Celebrity Silhouette we got our youngest to research what he wanted to do in port. This worked fantastically as he was ready with an itinerary every port day. He found places to see and visit we otherwise would have missed. However, he did also plan a trip to the Athletico Bilbao Club Shop, so be aware of cheeky editions to the itinerary. But hey I secretly loved his forward planning and assertiveness! Wonder where he get that from, cough. It may be that European Cities are you thing and a River Cruise is more suited to your family. You can expect less going on, on River Cruise terms of pools and sports. However for families who love culture city central port locations will be perfect for exploring. There is a lot to be said about the reassurance of booking a whole trip through a travel agent and we have had some amazing deals booking this way. Alternatively I would not rule out booking direct and packaging your trip separately. We make our decision based on prices available at the time of booking. Don’t be afraid to ring a cruise line or travel agent and asking them to price match. Or ask for extras such a wi-fi and onboard credit. However if you do book direct it is often cheaper to book your flights separately. But there is a pitfall, if your flight is late the ship will not wait for you, whereas if you have booked as a package there is a good chance the ship will wait or arrange to get you on at the next port. To combat this we usually fly to a departure city 1 or 2 nights before which gives us time to chill and explore pre cruise. Often this option does not cost any more than booking flights as part of a package and your get to extend your trip by a day or 2. One of my top tips for cruising with teens is to check out your cruise planner and sign up to the teen club meet and greet on the first day. Teens are a funny breed, you have to get them in there mixing with their fellow teens on day 1 of your cruise. Otherwise there is a risk of them not feeling part of the gang and staying away. Whilst we are not fans of our kids being in the club all the time, they do need somewhere to go to meet friends and chill. Giving them the option to get involved and meet new friends on the first night makes things a whole lot easier. Dining is a big deal for us, we all love getting dressed up and enjoying meal times. You will very rarely find the Christie family in the buffet restaurant at night-time. However many speciality restaurants also offer unique experiences that teens will love, such as Wonderland on Symphony Of The Seas. It’s worth checking before booking speciality restaurants that the kids want to go, otherwise book it as a date night whilst they are taking part in activities. However on our last cruise Joe loved trying out all the unique dining on Celebrity Silhouette. If your teens are anything like ours all they want to do is take part in sports and hang out with new friends. Set out guidelines for family time, ensuring your teens understand that this is as equally as important as them meeting new friends. Balance is the key, otherwise you won’t be able to get them off the ship! Another huge factor is being able to check in, we like to know where out teens are at all times. And to tell us exactly where they are going to be so that we can check up on them. Of course they want a bit of freedom but that still needs to be managed and supervised in some way. Princess Cruise have also introduced the Ocean Medallion which is a great way to keep track of all of your party whilst you are cruising. We have created a post to offer guidelines on what to wear on cruise formal night. 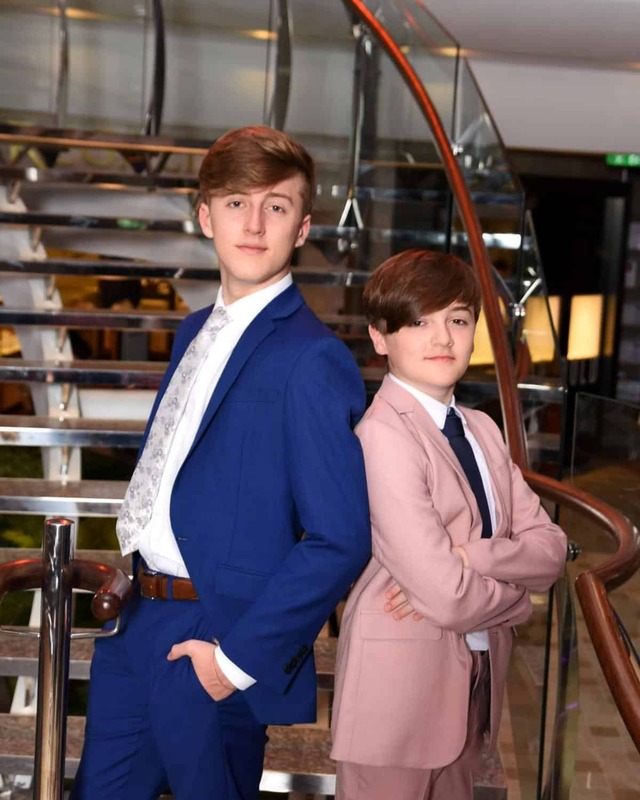 Cruise lines are a little more relaxed on what teens wear on formal night, waistcoats and/or smart shirts are generally a great substitute for a jacket. And smart pumps such a Converse for footwear is acceptable on most cruise lines. However involve them in shopping as ours do like formal night and enjoy the dressing up, as long as they can deem their outfit cool. This is one for our UK readers, if you are cruising out of many countries the alcohol laws are 21 and are enforced onboard your ship. 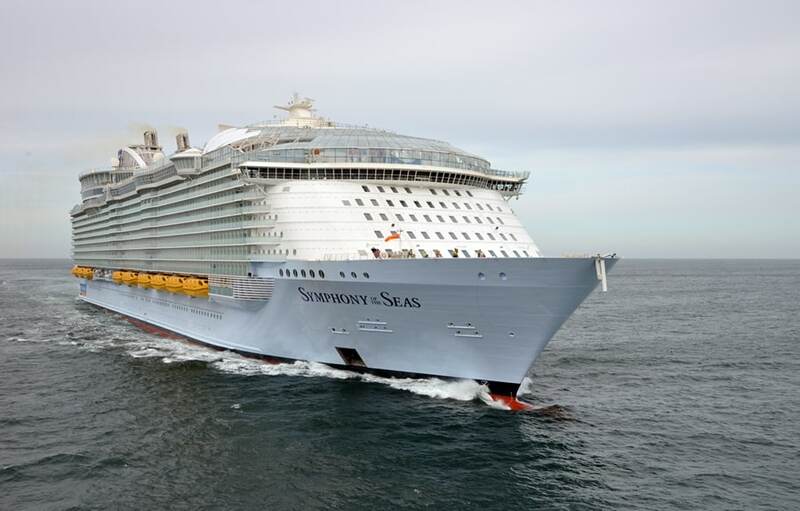 Whilst cruising Europe will still come under European laws and the drinking age is 18 and over. It’s also worth considering that some cruise lines enforce over 18s to purchase an alcoholic drinks package if their parents are purchasing a drinks package on some cruises. If we have missed anything you think we should have included let us know, its great to be able to share tips to help families get the best out of their cruise and work together to share the best family cruise tips. Next Post What is it Like to Cruise with Kids?